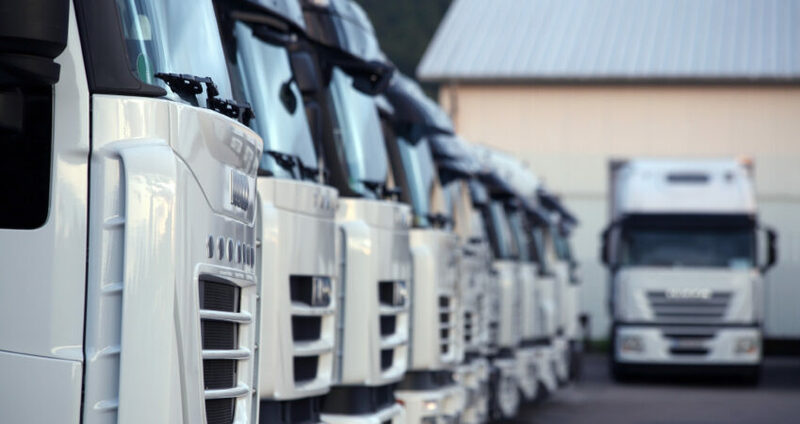 When it comes to motor fleet insurance, the challenge is to find insurance with the appropriate balance between service and cost. All fleet operators want competitive insurance premiums, but choosing a motor fleet insurer with an inferior claims service can cost more in the long run – no matter how low their initial premiums. At Todd Insurance, we offer perfectly balanced motor fleet insurance. Todd Insurance is a Trading name of W Todd and Son Ltd. NI058578. 10 Prospect Court, Omagh, County Tyrone, BT78 1AR Calls may be recorded. W Todd & Son is Authorised and Regulated by the Financial Conduct Authority.